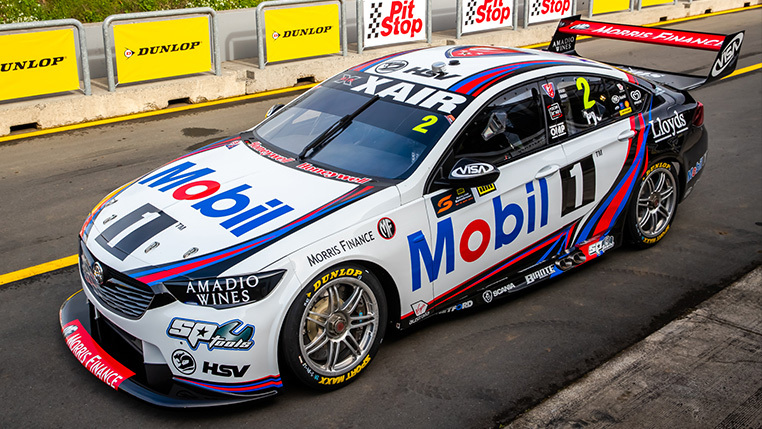 Walkinshaw Andretti United, now in its second year of operation, was born from three iconic organisations in world motorsport, Walkinshaw Racing, Andretti Autosport, and United Autosports. 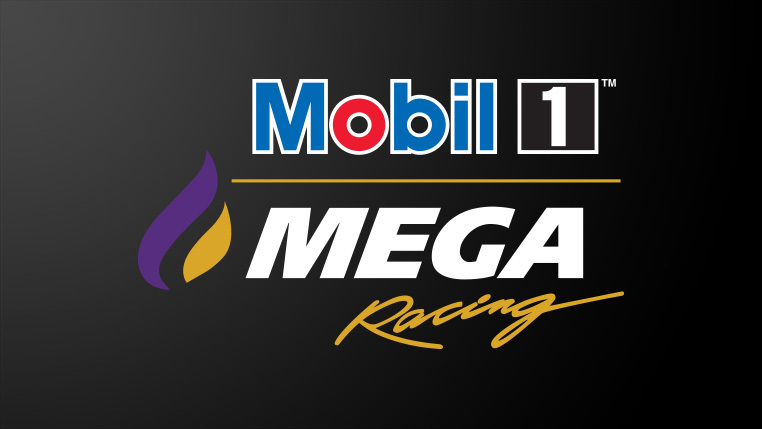 The three organisations cover the globe, with Walkinshaw Racing based in Australia, Andretti Autosport in America, and United Autosports in Europe. The diverse pedigree they all bring is unrivalled in Australia. From Supercar championships, Bathurst wins, Indy 500 wins, Global Rallycross titles and LMP2 endurance championships, their respective motorsport resumes are more than impressive. But now they have combined to tackle Australia, and to tackle Supercars. 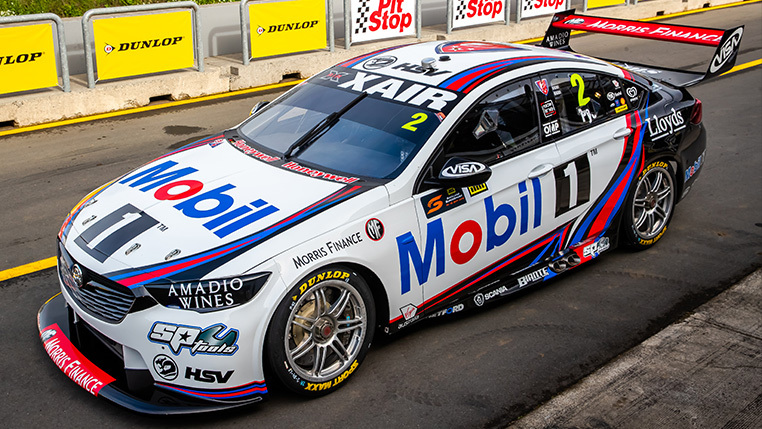 The announcement of Walkinshaw Andretti United took place at the most iconic circuit in Australia, Bathurst, on the eve of the biggest race of the 2017 season, the Bathurst 1000. It sent chins wagging, as fans around the globe pondered what these three teams can achieve together. It didn’t take long for the first win to be achieved through Scott Pye’s famous victory at the Australian Grand Prix, with five further podiums coming in the first season. The partnership is not only beneficial on-track, but off it as well. Andretti Autosport brings a wealth of technical knowledge and experience across a broad range of categories and cars, while Zak Brown, the co-owner of United Autosports alongside Richard Dean, is also the CEO of the McLaren Formula 1 team. He is universally regarded as one of, if not the, best commercial operator in motorsport. 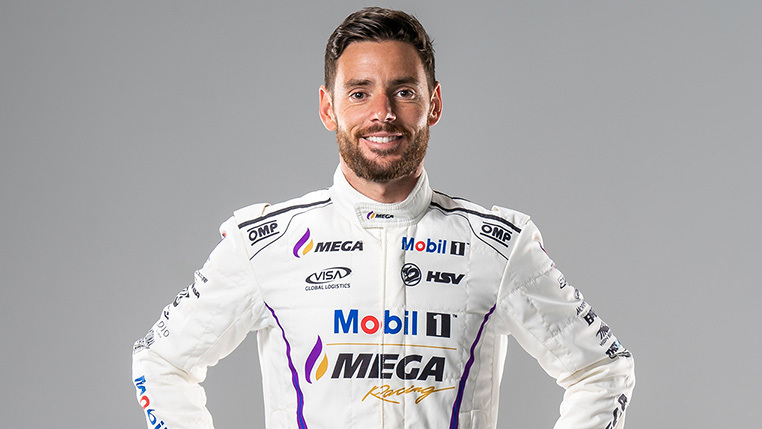 Now, in 2019, Walkinshaw Andretti United is ready to continue its upward trend. 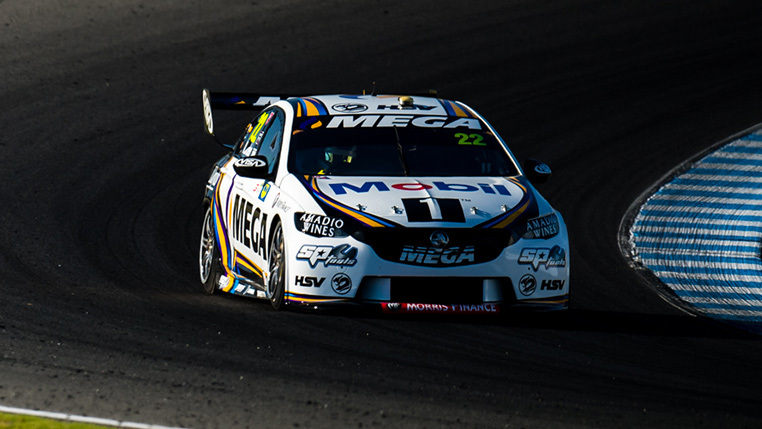 PICTURED: Walkinshaw Racing at Bathurst 1000 in 2011. 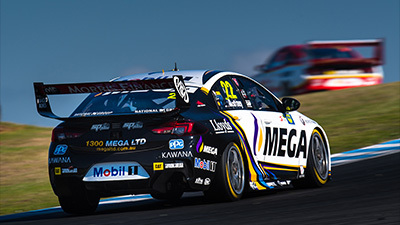 Tom Walkinshaw and the Walkinshaw name have been synonymous with Australian motorsport for 27 years, and is the most prestigious and successful team in the country. Since 1976, Tom Walkinshaw Racing (TWR) has competed in motorsport around the world and has amassed scores of championships, hundreds of race wins, and more than 1000 podium results. Around the globe and across a breadth of different categories and manufacturers, Walkinshaw has produced some of the most significant and remarkable achievements in racing history, at the most famous race tracks in the world. With a roll call that includes some of the biggest name drivers, managers and technical staff in the world, there are few races the iconic team hasn’t contested. 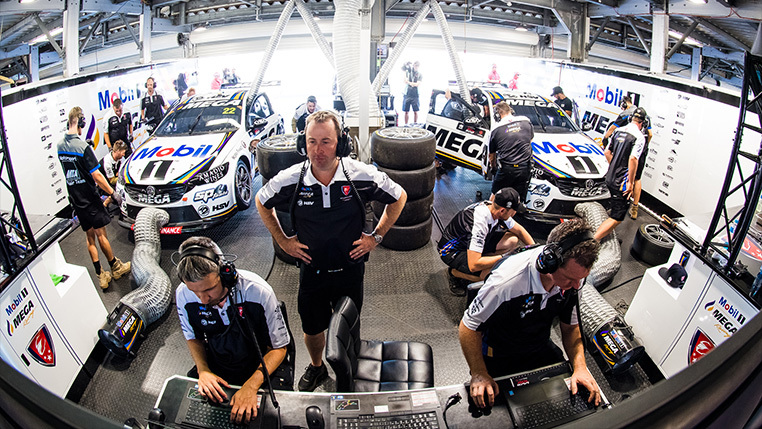 Australia remains a country close to Walkinshaw’s racing heart with an involvement in local racing for just over three decades, beginning with the debut of the Holden Special Vehicles racing program in 1988. However, TWR’s first trip to Australia was four years earlier in 1984 when be brought a pair of Mobil-backed Rovers to compete in Group A at the Bathurst 1000. The following year Tom returned but this time with three V12 Jaguar XJ-S race cars and won for the first time at Mt Panorama. TWR’s relationship with Holden began in 1987 and from that Walkinshaw’s most famous team, the Holden Racing Team (HRT), was born. 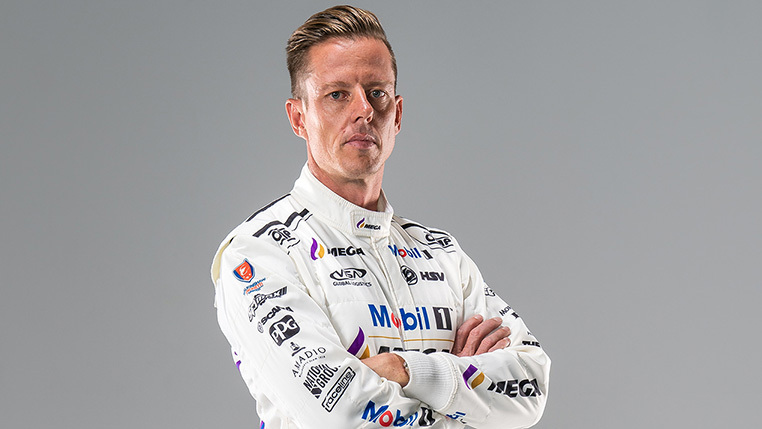 Over 26 years, HRT yielded seven Bathurst wins (1990, 1996, 2001, 2002, 2005, 2009, 2011) and six driver championship wins (1996, 1998, 1999, 2000, 2001, 2002). Walkinshaw also produced two other driver championship wins with their HSV Dealer team (2006, 2007) bringing their total to eight. Winning Bathurst on debut in 1990, HRT hit its straps in the mid-1990s with the emergence of Craig Lowndes and the late, great Peter Brock, before drivers like Greg Murphy, Mark Skaife, Jason Bright and Todd Kelly pushed the team to the mantle as the most successful touring car team in V8 Supercars history. 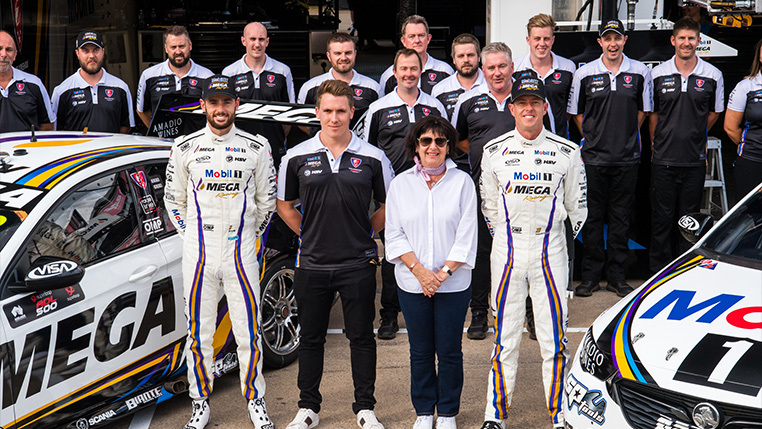 Walkinshaw’s relentless desire for success continues, as the Supercar team re-emerged as Walkinshaw Andretti United, the combination of three international powerhouses, ready to continue the legacy the Walkinshaw Racing has built in Australia. Based in Indianapolis and led by racing legend Michael Andretti, Andretti Autosport boasts a wide racing portfolio rooted in tradition and designed for success. Together with Andretti Formula E and Andretti Rallycross, Andretti Autosport fields multiple entries in the IndyCar Series and Indy Lights, along with entries in the FIA Formula E Championship and Global Rallycross. The company boasts four IndyCar Series championships (2004, 2005, 2007, 2012), three Indy Lights titles (2008, 2009, 2018) one Pro Mazda championship (2013) and one USF2000 championship (2010) and has captured victory five times at the famed Indianapolis 500-Mile Race (2005, 2007, 2014, 2016, 2017). Additionally, the team holds two X Games Gold Medals and two Global Rallycross championship (2015, 2016). United Autosports is a world-class race and championship-winning team owned by American businessman, Zak Brown and British racing driver, Richard Dean. United Autosports is the 2016 and 2017 European Le Mans Series LMP3 Champions. The team work in association with some of the most famous names in motor sport with drivers such as Fernando Alonso, Martin Brundle, Mark Blundell, Stefan Johansson, Johnny Herbert, Arie Luyendyk and David Brabham having driven for the team. United Autosports have raced successfully in various international events, such as the British GT Championship, Spa 24 Hours, Blancpain Endurance Championship, Bathurst 12 Hours, Abu Dhabi 12 Hours, Dubai 24 Hours, British Touring Car Championship, Macau GT Cup, Intercontinental Le Mans Cup and the Daytona 24 Hours. They are well-known for racing across the world in America, Australia, Asia and Europe. 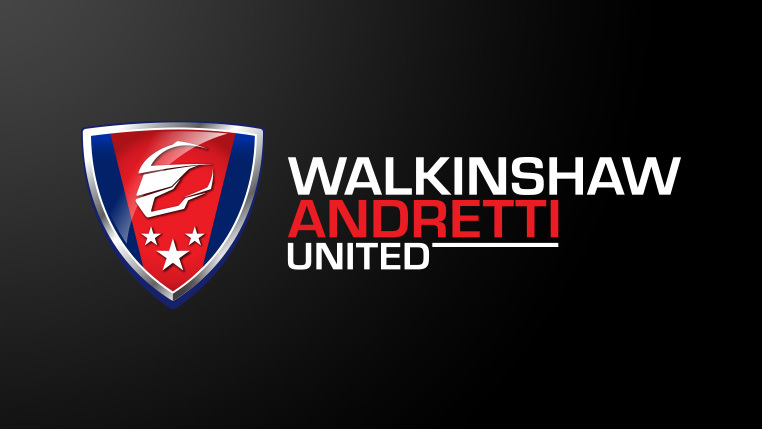 Official Partners of Walkinshaw Andretti United.